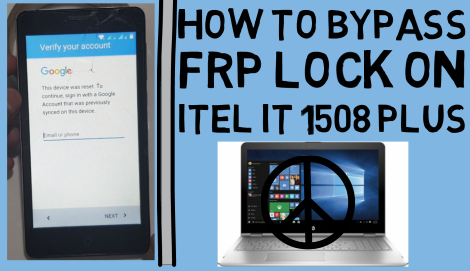 How To Bypass FRP Lock On Itel It 1508 Plus. 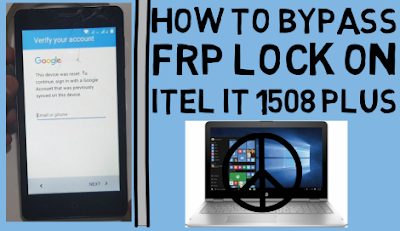 Bypass FRP Lock On Itel It 1508 Plus Required File. Bypass FRP Lock On Itel It 1508 Plus Method. 2# Go to keybord setting. 3# Go to text correction. 4# Go to personal dictionary. 5# Tyes Serch and open voice input setting. 7# Open install Voice data. 8# Open source licenses and select word. 10# Open opera mini brower. 13# Install Google Account Manager Apk & Quick Shortcut Maker Apk. 14# Open Quick Shortcut Maker serch on google account manager. 15# Logine new gmail id. 17# Open and add new gmail. 18# Go to setting and logine gmial remove.